It is with exceeding paternal joy, that we invite you on the Feast Day of the Holy Hieromartyr Irenaeus of Lyon, on Wednesday, September 5th, 2018, to join us for our Names Day Celebration, at the Holy Archangel Gabriel Monastery – New Marcha, in Richfield, Ohio. The Hierarchical Divine Liturgy will begin at 10:00 AM, followed by a Festal Luncheon. 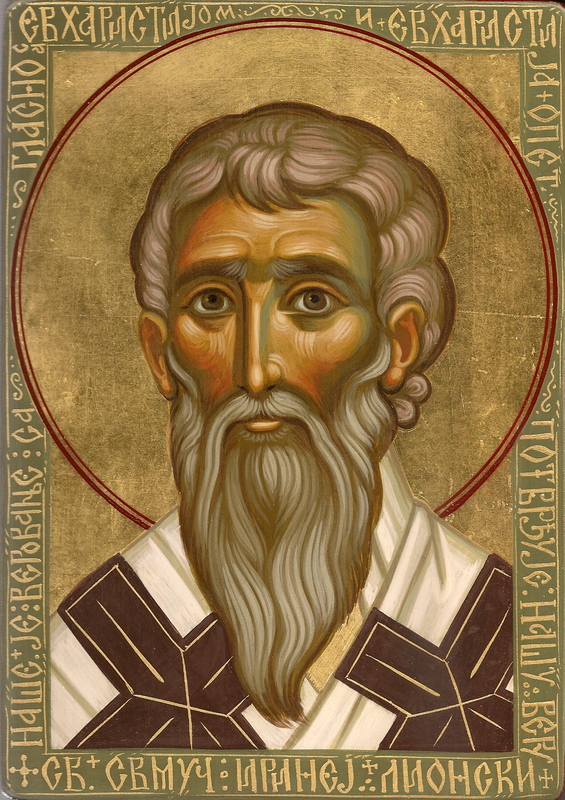 On this occasion, we express our most heartfelt appreciation to you our Clergy, Monastics and Faithful of the Eastern American Diocese, and in so doing to the Lord of Hosts Himself and His fervent intercessor, the Holy Hieromartyr Irenaeus of Lyon.